Air coolers have become quite popular in the country over the years. These home appliances were primarily used in villages. However, in these modern times, air coolers have found their way to bedrooms and offices in large cities. 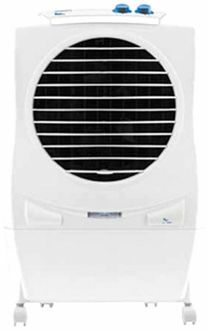 Amongst the several manufacturers of air coolers, one of the famous brands is Symphony. This Indian company has several varieties of air coolers suitable for different people. Symphony air coolers are available in different sizes and come with various features. These include honeycomb cooling media, LCD, built-in remote dock, cool flow dispenser, auto louvre movement, system restore function, and much more. 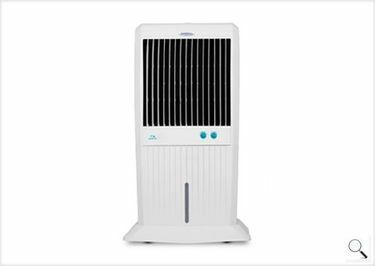 You can find the complete price list of 15 Symphony Tower Air Coolers at our website, where the prices get regularly updated, the last being done on 21st April 2019. Air coolers are beneficial for people who cannot afford an air conditioner. These coolers provide similar cool breeze without consuming a lot of energy. 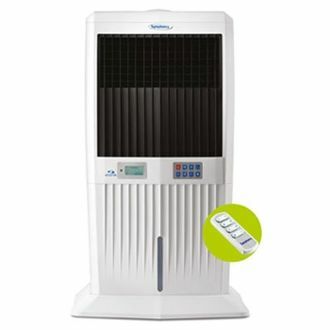 The best part about Symphony air coolers is that these are readily available on various online shopping sites. Whether you search on Amazon, Flipkart or Snapdeal, you can find a wide array of Symphony air coolers on almost every website. Shopping online saves you a lot of time and money through fabulous discounts from time to time.